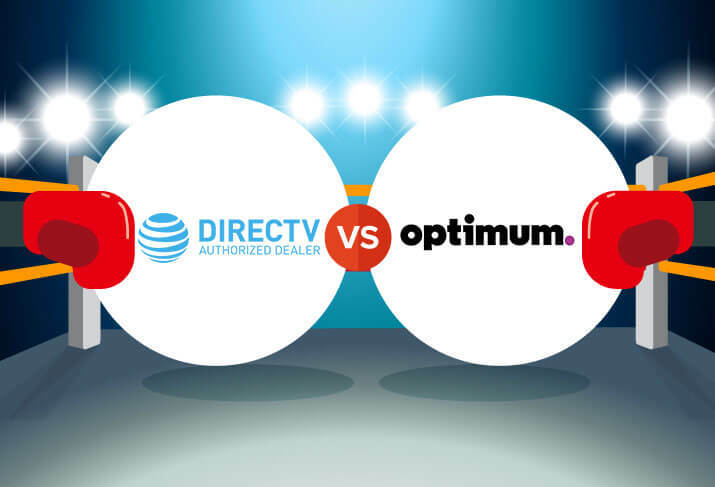 Is DIRECTV or Optimum the best TV provider for you? Choose DIRECTV for wide availability, exclusive sports channels, and a great DVR. DIRECTV is one of the best deals in television. Available nearly everywhere in the United States, the satellite provider offers a good HD channel selection, a great DVR, and exclusive sports content, including the excellent NFL SUNDAY TICKET. If TV is your priority and you don’t mind signing a two-year contract, we highly recommend DIRECTV. 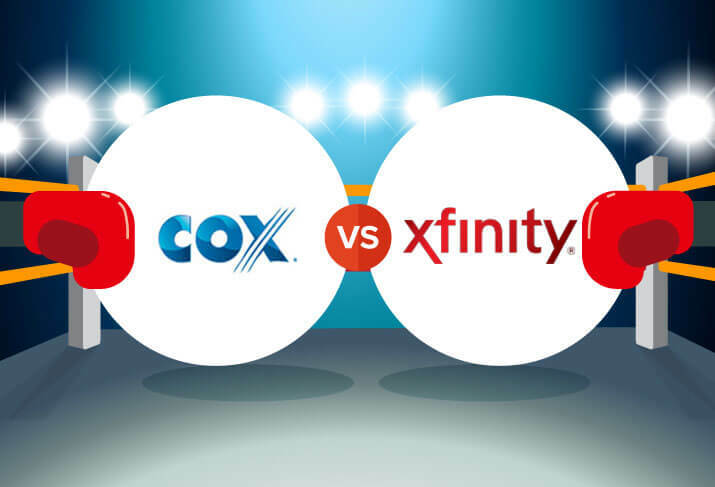 Choose Optimum for better channel variety, reliable cable service, and no contract. Optimum offers customers a huge number of HD channels, as well as one of the most reliable cable services around. Where it really shines, though, is in its bundled services. Optimum offers cable internet speeds up to 400 Mbps, and the bundles are very affordable. The deal is even sweeter because there’s no contract in sight. We recommend Optimum to families looking to bundle services or avoid contracts. To see customer satisfaction results for all major providers, check out our 2018 Customer Satisfaction Survey. DIRECTV provides an easy, free-of-charge installation, though the company does add a $19.95 activation fee to your first bill. Because DIRECTV’s setup involves mounting and aligning a satellite dish—which is a little more involved than just hooking up a cable box—there’s no self-install option available. A poorly installed dish can cause signal issues, so it’s probably best left to the pros anyway. Optimum typically charges a $49-$99 installation fee. Some lower-tier packages still require an installation fee even if you order online. Apart from that, the process is straightforward—just how we like it. Cable installation is usually simple because most houses have cable lines already running to them. DIRECTV offers a variety of channels with enough options to please even the pickiest channel surfers. There aren’t any glaring omissions here. You can also add your favorite premium channels, like HBO® and Cinemax®. Sports fans can pick from the largest selection of sports channels in the business, including the exclusive NFL SUNDAY TICKET. And if you prefer to watch on your own schedule, the Genie DVR has plenty of storage for all your favorite shows. Check out the full DIRECTV channel lineup. We recommend the ULTIMATE package for the best balance of channels and price. ULTIMATE gets you 250+ channels for $60.00 per month. Optimum boasts one of the highest channel counts of any cable provider, with a whopping 420+ available. These include all the usual favorites, plus premium channels like HBO and Showtime®. There is a good assortment of sports channels but no cool exclusives like you get with DIRECTV—just the standard cable channels like MLB Network and NFL Network. There’s also beIN Sports for international sports fans. Optimum offers a ton of international channels from around the globe, making it a great pick for keeping up with programming from other countries. There are also plenty of local channels, like the popular CPTV channel in Connecticut. Our preferred package from this provider is Optimum Select TV, which offers 340+ channels for $74.95 per month. 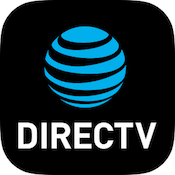 DIRECTV advertises 99% signal reliability, similar to other satellite providers. In practice, the company generally lives up to this expectation, but ratings have slipped a little in this department over the past year. We’re not sure if this is due to other providers stepping up their game or if there are other factors at play. We haven’t found any widespread issues with DIRECTV reception, so we’re going with the former. Optimum climbed up from the middle of the pack to second place in 2017’s reliability category. 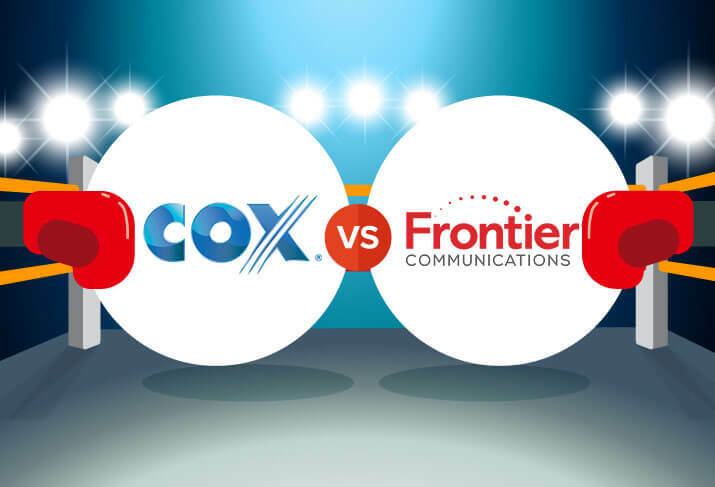 Cable tends to be good in this regard, but Optimum stands above the competition. In fact, only AT&T U-verse, a fiber service, topped its scores. Optimum is the most reliable cable provider by far, so if signal reliability is important to you, Optimum is a great pick. DIRECTV offers high value overall, with packages starting at $35.00 per month. The possible exception is the top-tier DIRECTV PREMIER package, which nearly doubles the price of the previous tier for just eighty more channels. That said, if you need only a basic television service, $35.00 is tough to beat. Compared to DIRECTV, Optimum’s low-end packages are more expensive, starting at $59.95 per month. However, the higher-end packages offer more channels for your money. That means Optimum could end up being the better deal if you’re looking at top-tier packages. Optimum bundles also offer great value: you can get 220+ channels, 200 Mbps internet, and phone for $69.99 per month. It’s interesting that DIRECTV ranks so poorly here this year, while its parent company, AT&T, sits at the very top with its U-verse offering. We’re not sure what the discrepancy is about there, but it’s a little surprising to see what was one of the highest-rated providers last year drop so far in this category. As for actually using DIRECTV support, we haven’t had any major issues. The support site is clean and easy to use, and that’s the route we recommend most customers take. If you’re not comfortable resolving issues on your own, there’s an online chat available as well. Optimum earns another third-place ranking here, showing a large improvement over the previous survey. The web support is well-designed and feels modern. There are videos right up-front, which earns a big thumbs-up from us. Finally, the web chat is fast and works well, so if you need help from an actual person, one is right there waiting for you. Check out our complete review of the DIRECTV Genie to learn more. Check out the best DVRs of 2018. One department where DIRECTV is definitely winning is mobile app development. The Optimum app is rated very poorly, especially on the Apple App Store, which tends to be harsher than Google Play. The reason for the low ratings seems to be poor reliability, since the app doesn’t lack any major features compared to its DIRECTV counterpart. DIRECTV itself doesn’t offer internet. However, since the satellite provider is owned by AT&T, customers can take advantage of AT&T’s DSL and fiber internet service. Speeds are generally excellent, with an increasing number of areas having access to the AT&T Internet 1000 plan, which offers speeds up to 1000 Mbps for a reasonable $90.00 per month (or $80.00 per month if you bundle it with a DIRECTV package). Check out our comparison of AT&T U-verse vs. DIRECTV for details on how these services stack up. Optimum offers high-speed internet packages starting at $34.99 per month. Speeds range from 200 Mbps to 400 Mbps, so there’s a package to suit any need, whether you’re barely online or spend more time in Azeroth than the real world. The bundles are also sensibly priced, with our pick being Optimum Core TV + Internet 200 + Phone, which gets you 220+ channels, 200 Mbps internet, and unlimited local and long-distance calling for $69.99 per month. DIRECTV is one of the world’s largest satellite TV providers. Known primarily for TV service, DIRECTV and AT&T merged in 2015 and now provide TV and internet service to over twenty million subscribers. 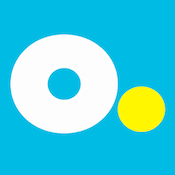 Optimum is a smaller cable service provider that operates in New York, New Jersey, and Connecticut. Optimum is a subsidiary of multinational telecommunications company Altice, formerly known as Cablevision in the US.